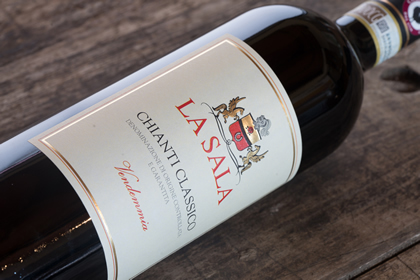 We will be waiting for you at the Chianti Classico Collection, the 11th and 12th of February at the Stazione Leopolda in Florence, for the premiere wine tasting of the new vintages from all the Chianti Classico wineries. 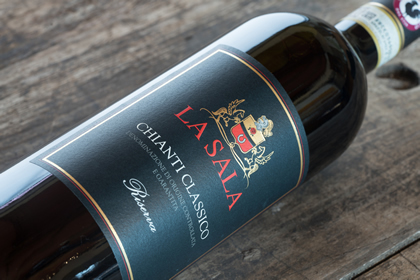 This year we will be showing for the first time ever, before the official release onto the market, our brand new wine, the Gran Selezione Chianti Classico docg “Il Torriano” 2015. 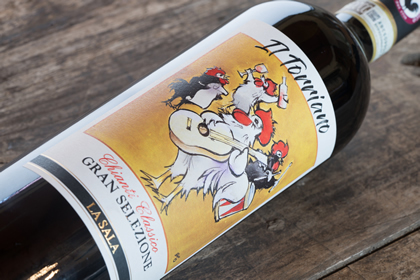 It’s a very unique occasion to taste our best Sangiovese, from a single vineyard “Il Torriano”, located in Montefiridolfi. 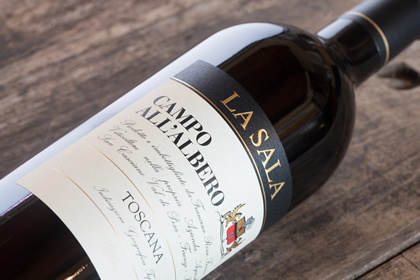 During this event at our booth you will have also the chance to taste on world premiere the new vintages of all our products: the Chianti Classico 2016, the Chianti Classico Riserva 2016, the Campo All’Albero 2015 and the Extra Virgin Olive Oil Chianti Classico dop 2018. 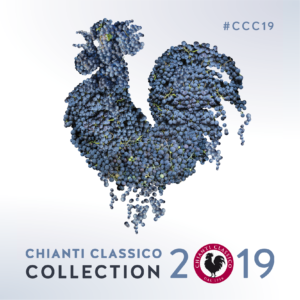 This year for the first time ever the Chianti Classico Collection will be open to the public on Tuesday the 12th, on Monday the 11th it’s open as usual only for people in the wine business.